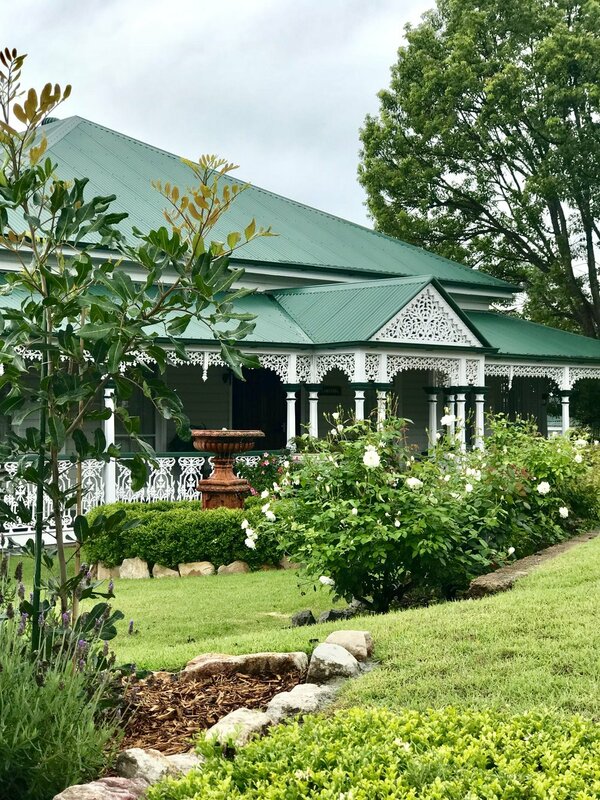 Ipswich, just a 30 minute drive from the heart of Brisbane, is a city waiting to be explored and appreciated. This week I share with you the Ipswich I recently discovered. A touch of history before I share with you my discoveries. Ipswich was once in line to be considered the capital city of Queensland before Brisbane was chosen in 1859. The city is named after the town of Ipswich in England and during the days of early settlement was a limestone mining settlement and then a coal mining city with the first coal mine recorded as operating in 1848. To this day Ipswich remains a historic city full of traditional Queensland homes, heritage listed churches and buildings and pretty parks. While classic Queensland homes are dotted around the city, I recommend you take a drive thru the suburb of Denmark Hill, in particular Chelmsford Avenue to see beautiful home after home. 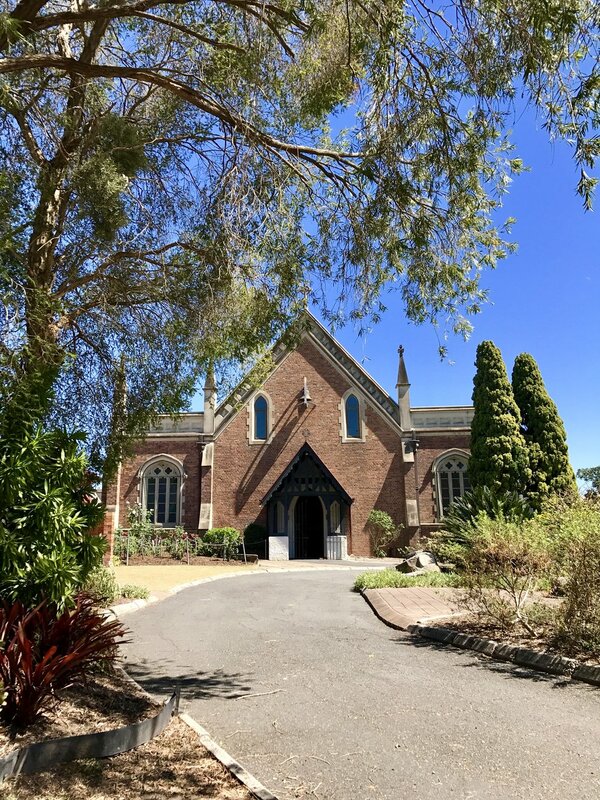 Whilst at Denmark Hill take a walk up to the top of the water tank to admire the never ending views over the city or perhaps enjoy a bush walk thru the Denmark Hill Conservation Park. A short drive from Denmark Hill is the impressive Queens Park, an expansive park located on the left as driving into the city of Ipswich. The park is one of the oldest in Queensland dating back to 1864 within which is located the Environmental Education Centre. The animal centre is open Tuesday to Sunday with a gold coin donation upon entry, visitors have the opportunity to see kangaroos, wombats, emus, bilbies and native Australian birds to name a few of the animals. Take a picnic lunch to enjoy in the park or buy a bite to eat at the cafe located within the park. Little ones will love exploring and having fun in the playground designed around the cities historic connections to coal. Be sure to admire the views from Lions Lookout. 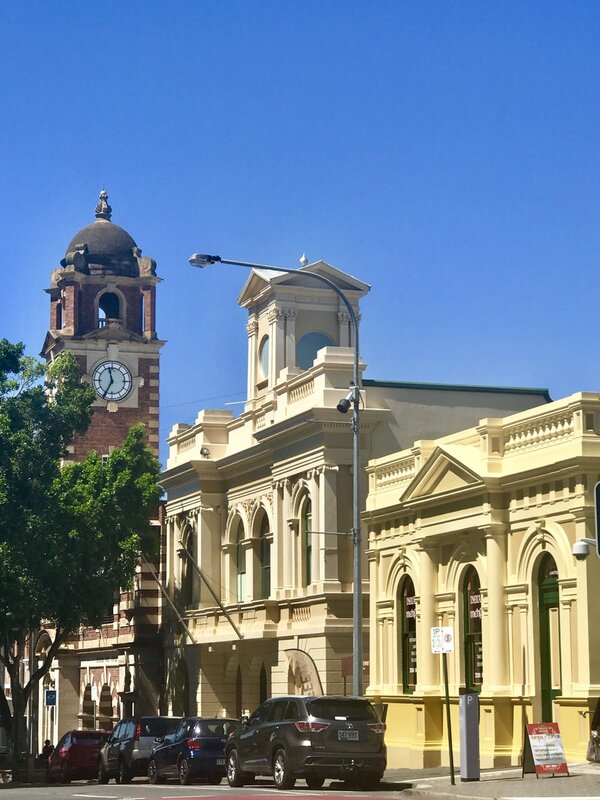 I thoroughly recommend wandering along Brisbane Street to admire the historic buildings which are so well preserved including the Post Office complete with a working clock tower and the old Town Hall. While the city boasts many impressive churches two that appealed to me include St Paul's Anglican Church situated on Brisbane Street and the majestic St Mary's Catholic Church on Mary Street. Take a wander inside St Mary's and be amazed at the icing cake ceiling and stunning stained glass. Inside the majestic St Mary's. The city of Ipswich is full of history and beauty, take a short drive and spend a day or the weekend discovering Ipswich for yourself. Stay tuned for part 2 of my Discover Ipswich story where I will reveal more of the delights that I recently discovered.